Early preparation for rainy season planting is now complete at Mziza. 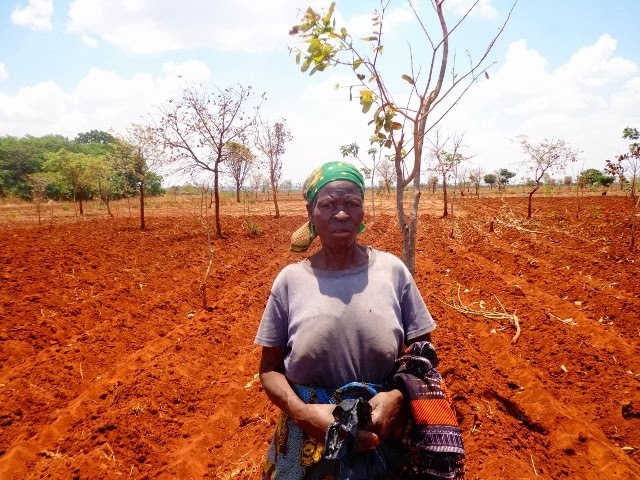 Farmers have been trained to prepare early by making ridges and weeding their gardens. They also gather the fertilizer and seeds as soon as possible in the year.